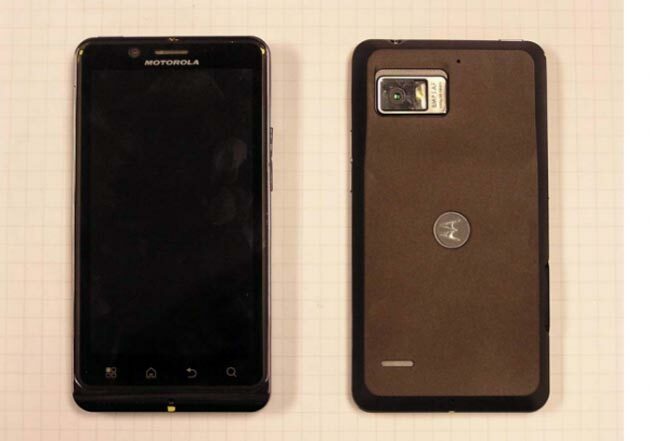 Last week we got to find out some more specifications on the Motorola Droid Bionic, and now the Droid Bionic has appeared at the FCC, and it is now confirmed to feature a 4.3 inch qHD display like the leaked specifications showed last week. The Motorola Droid Bionic’s 4.3 inch display is a qHD display with a resolution of 540 x 960 pixels, and it will also come with a 1GHz TI OMAP 4430 processor plus 1GB of RAM and 32GB of storage, plus a microSD card slot which will bump the storage up to 64GB. Connectivity comes in the form for CDM< EVDO, 802.11 b/g/n WiFi and Bluetooth 2.1 +EDR, it also features an 8 megapixel camera which is capable of recording Full HD video in 1080p, plus it comes with a VGA camera up front for video chat. The Motorola Droid Bionic is expected to go on sale in September, and the last date we heard was the 8th of September, although considering the devices history and the number of delays in its launch date this could very well change before then.